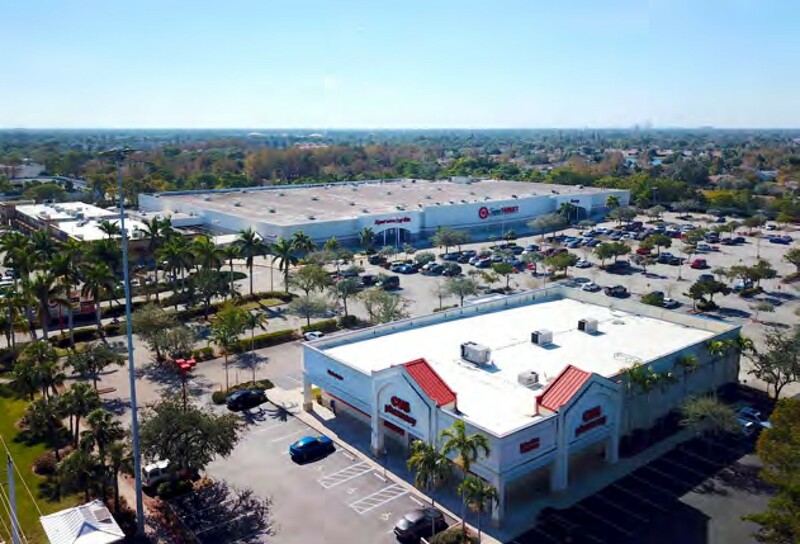 Located at the Southwest corner of West Commercial Boulevard and North University Drive, in the Universal Plaza Shopping Center. 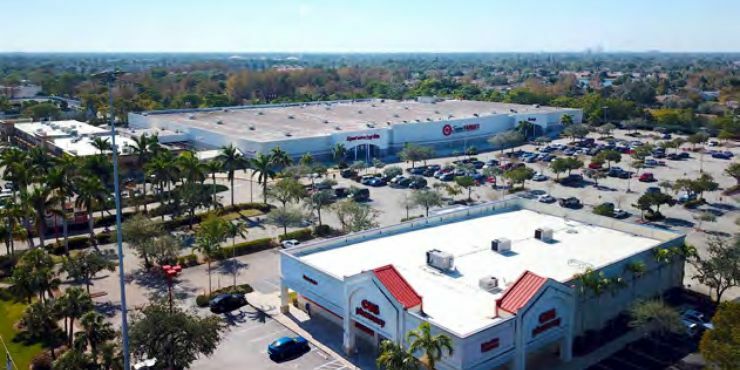 Other tenants in the shopping center include CVS, Starbucks, and Ruby Tuesday. 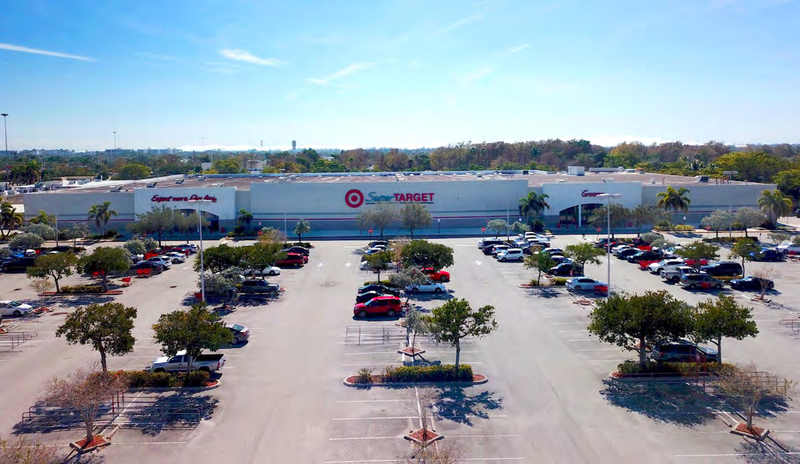 This former Super Target building is 174,000 SF and was built in 2000. 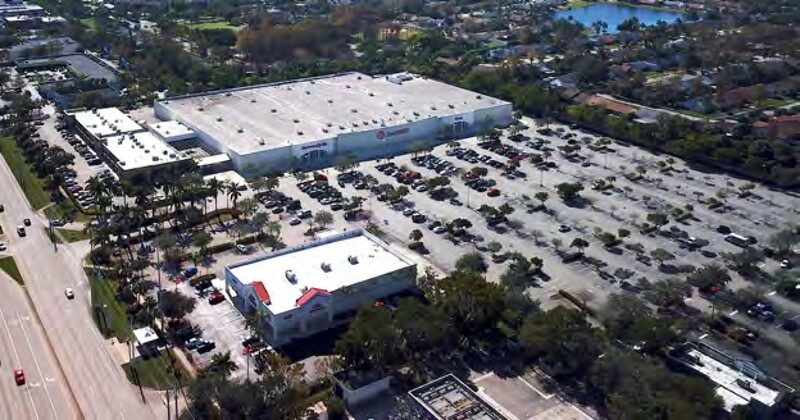 Total property is 13.73 acres. 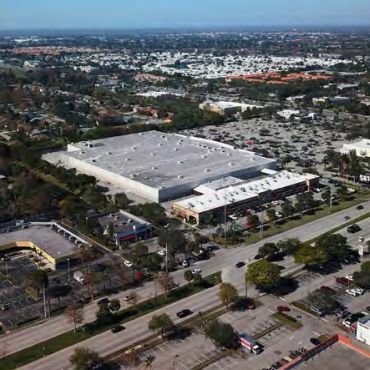 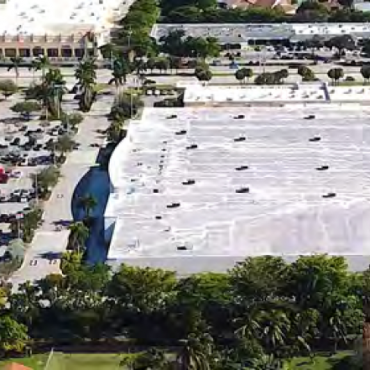 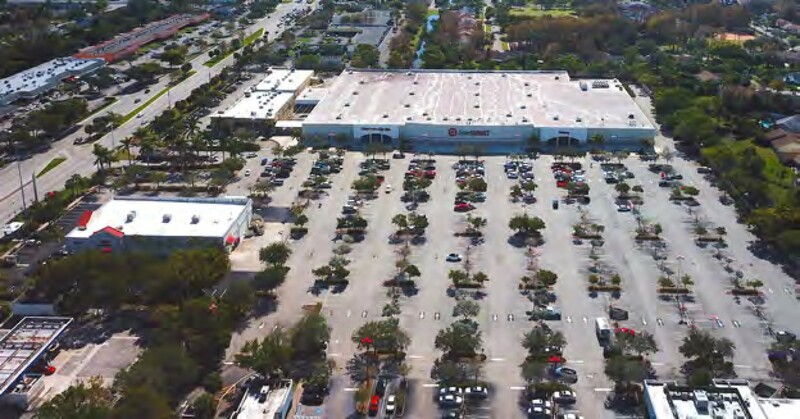 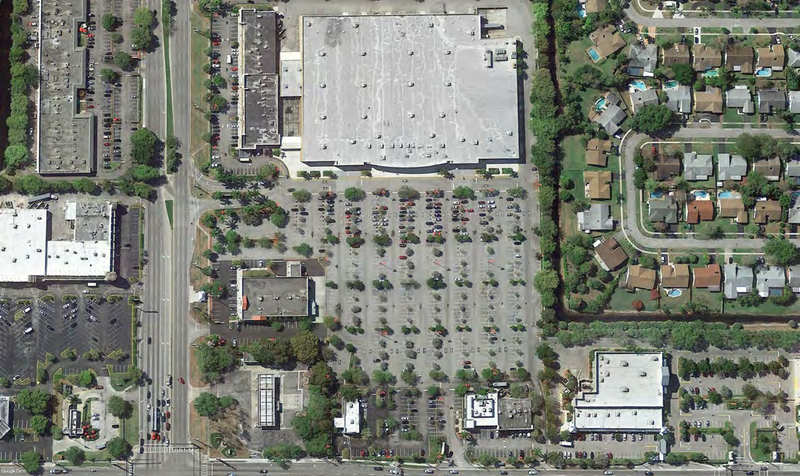 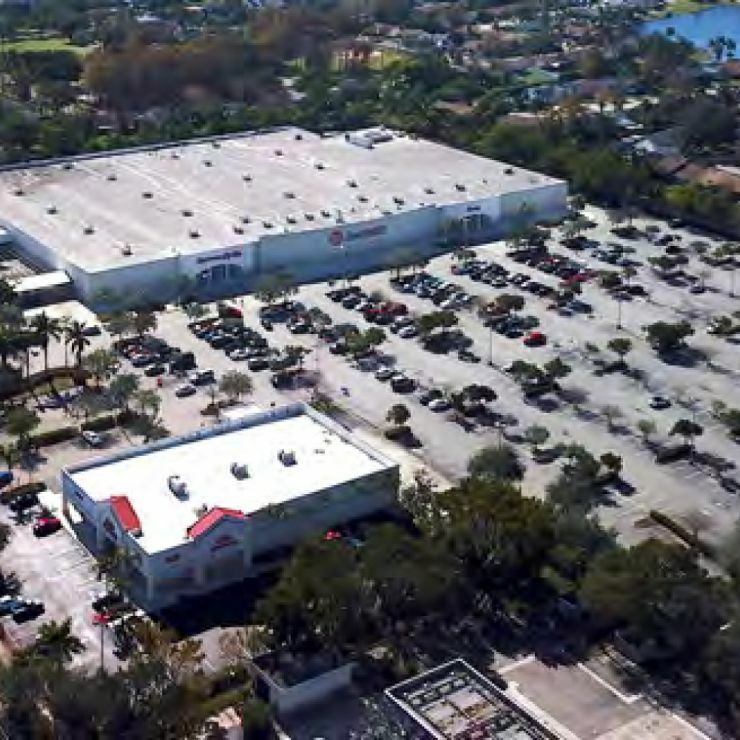 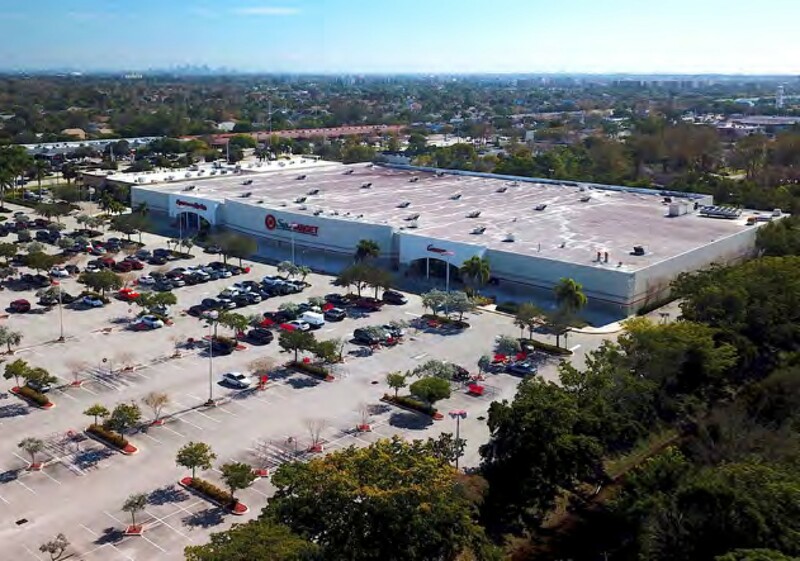 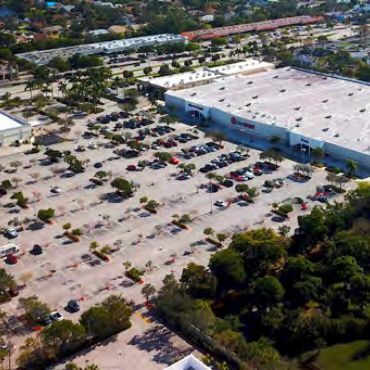 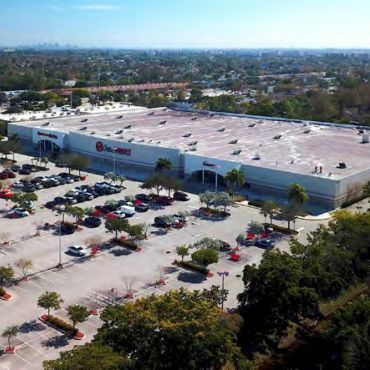 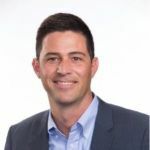 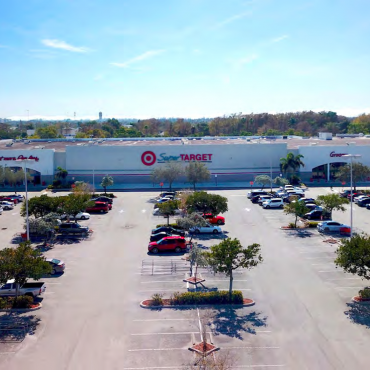 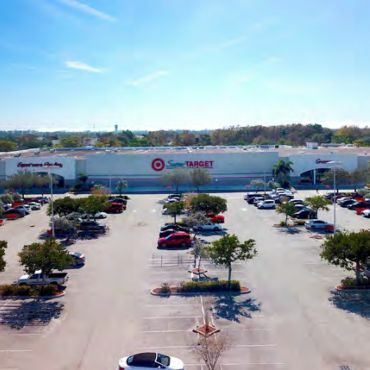 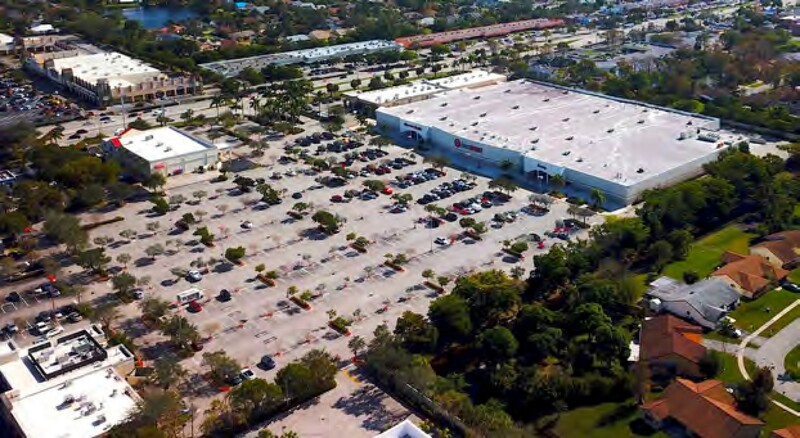 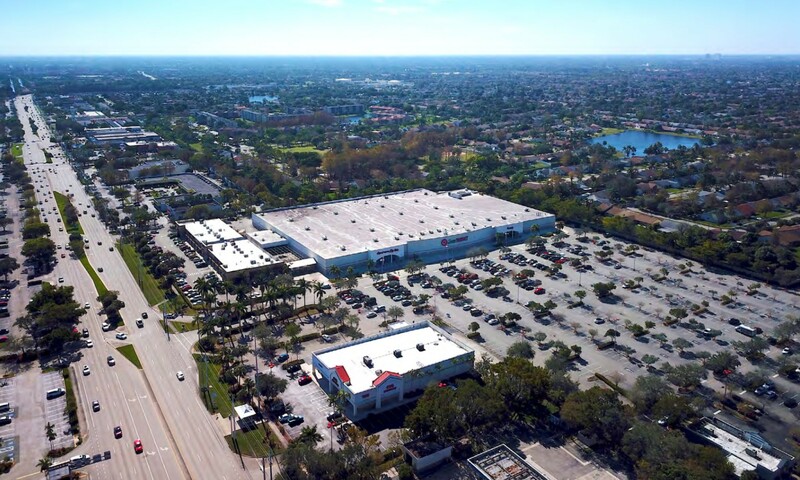 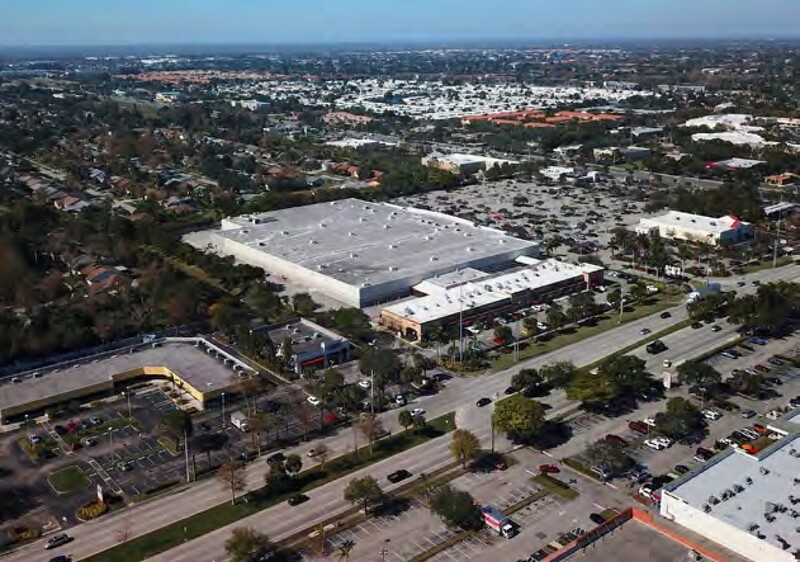 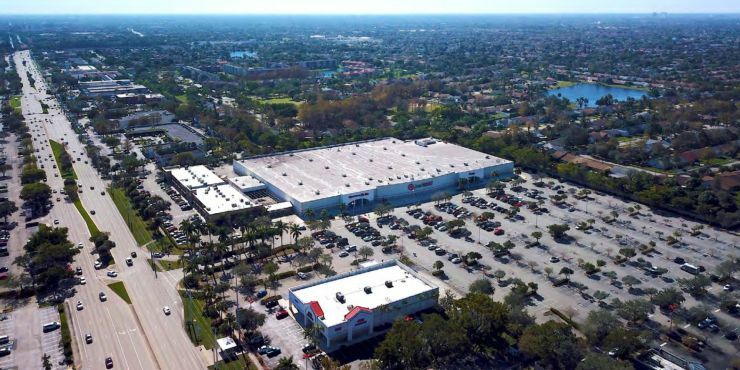 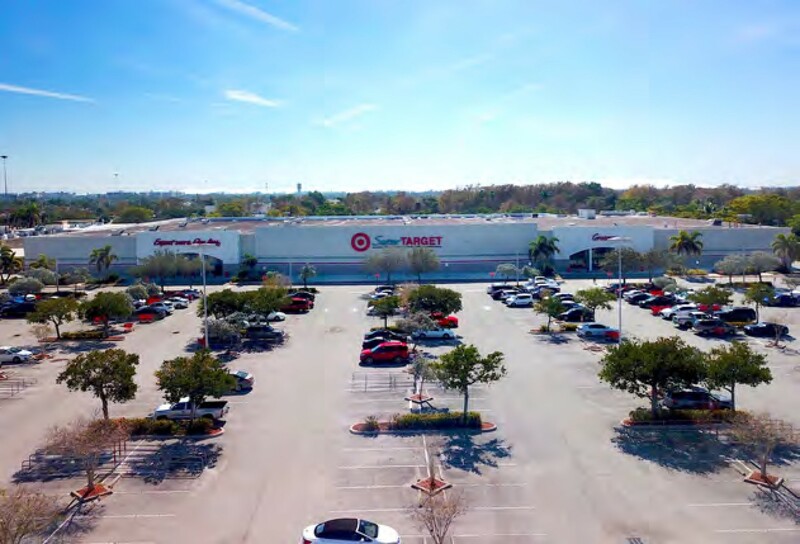 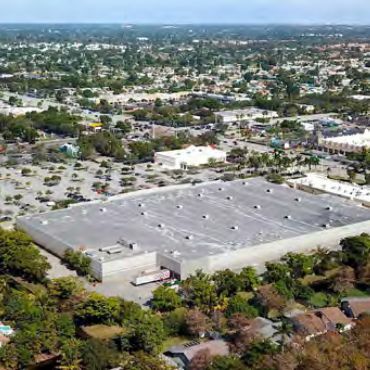 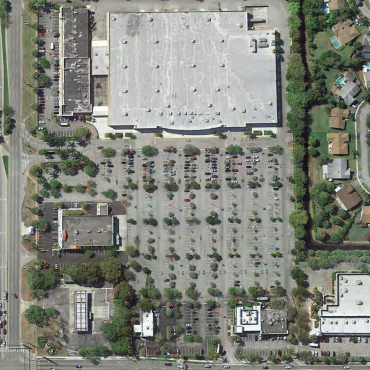 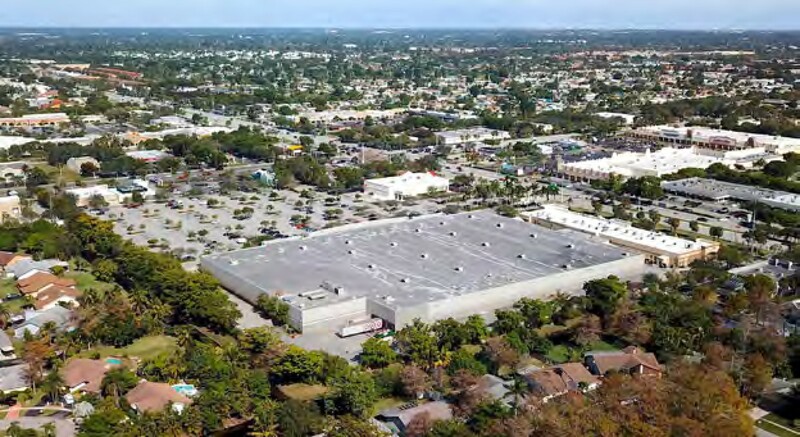 Target Lauderhill is owned by Three Amigos Lauderhill LLC, a joint venture between MMG Equity Partners, Global Fund Investments, and Estate Investment Group.